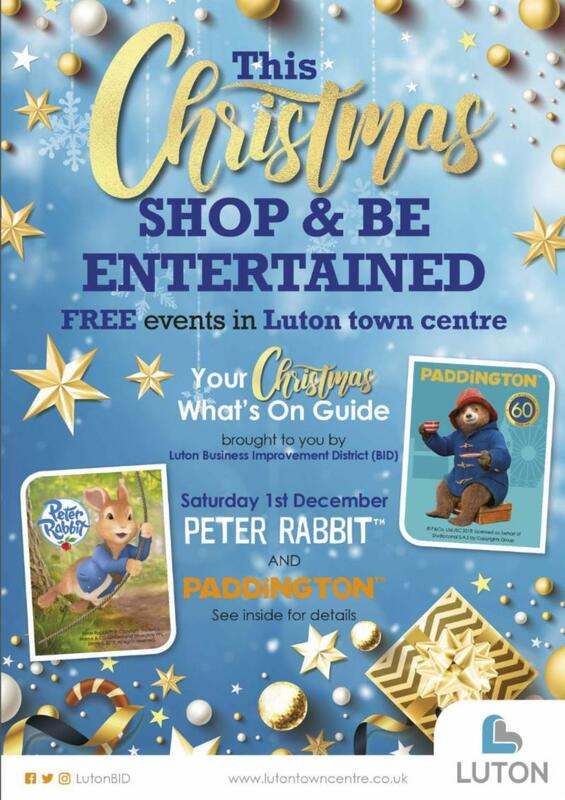 We have an event-packed festive season approaching and our new Christmas What’s On Guide is now being delivered across Luton and the surrounding area. If you would like guides to give to your customers do let us know, we’d love to help. Send us an email at info@lutonbid.org and chat to one of our Ambassadors. Our What’s On Guide is also available online HERE. You can also visit the Luton BID events diary online HERE. See next week's e-newsletter for our complete Christmas round-up. Our two Safer Neighbourhood Days, which took place last week, saw the BID working with Bedfordshire Police and The Mall Security team. 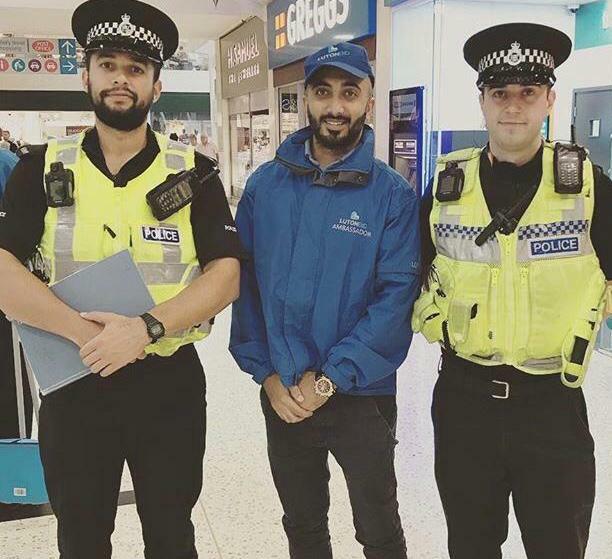 We met businesses and the public to offer advice on safety and security over the busy Christmas period. At Luton BID we know that our town centre businesses do some fantastic things and some great work - and we want to help you spread the word. If you have a success story that you would like to share or something you are particularly proud of send us an email with the details to info@lutonbid.org or tag us in your social media and we will share across our promotional platforms. We’re proud of our businesses and we’re sure other people will be too. 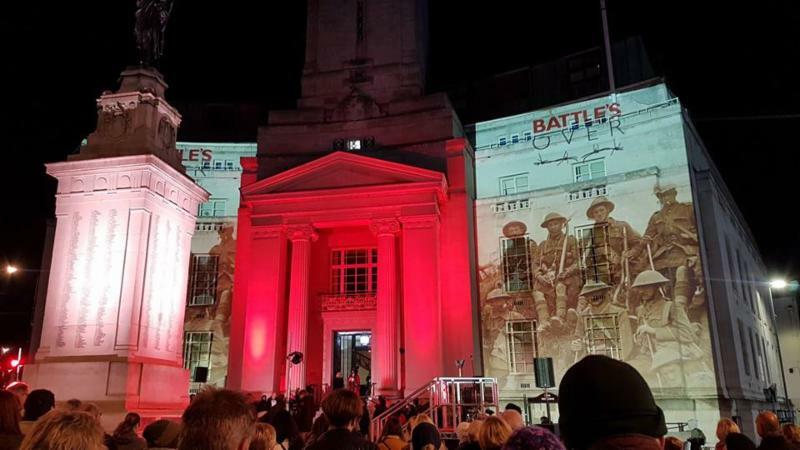 Luton Borough Council ran a series of remembrance events on Sunday, 11 th November in memory of those who have fallen in conflict. Pictures of the parade, poetry readings and projections can be found HERE.